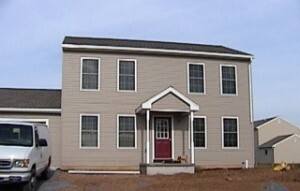 What is a Habitat Home? 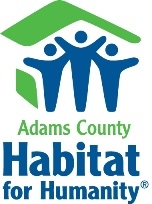 A Habitat home is a house built or renovated by Adams County Habitat for Humanity offered for sale to a family in need of a simple, decent place to live. Through a no-interest mortgage, Habitat makes it possible for families of low or modest income to buy a home of their own. Upon receipt of the application, a member of the Family Selection Committee will contact you. A confidential credit check is obtained. The family is then interviewed by the committee through a visit. After a recommendation by the Family Selection Committee, the entire Habitat Board votes upon the application.